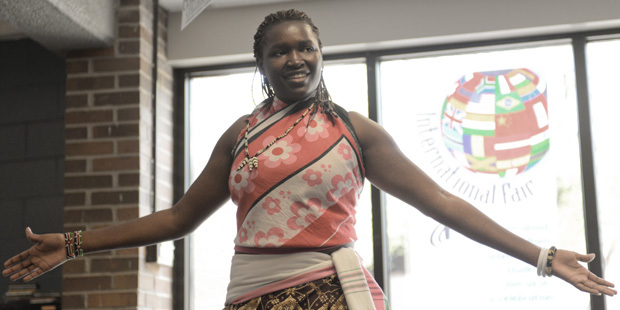 The world’s cultures met at the 2015 ICC International Fair held at the ICC – East Peoria Campus on Saturday, April 18. 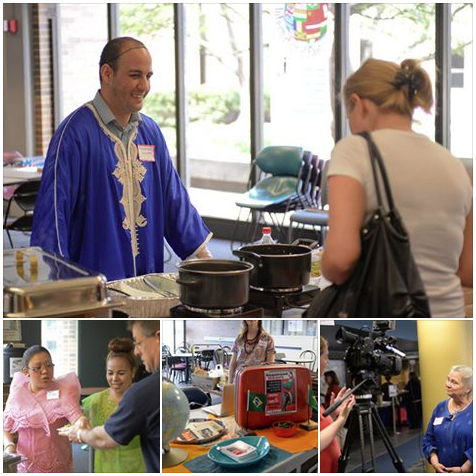 Members of the ICC International Community shared the music, food, games, clothing, and more from their homes. This year’s fair featured Chai Tea from Malawi, signing from the Philippines, authentic salsa from Mexico, hummus and pita from Lebanon, dance from Kenya & Poland, and even a little magic from Russia! ICC welcomes students and faculty from all over the world…find out more at the ICC International Center today!